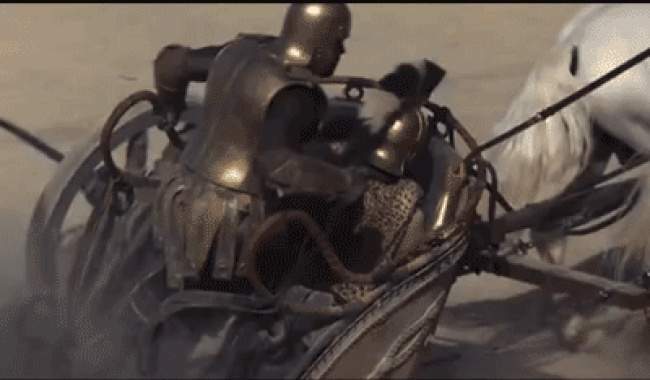 People who are crazy about the movies have picked several curious mistakes and inconsistencies they have spotted in the films we all watch and love. 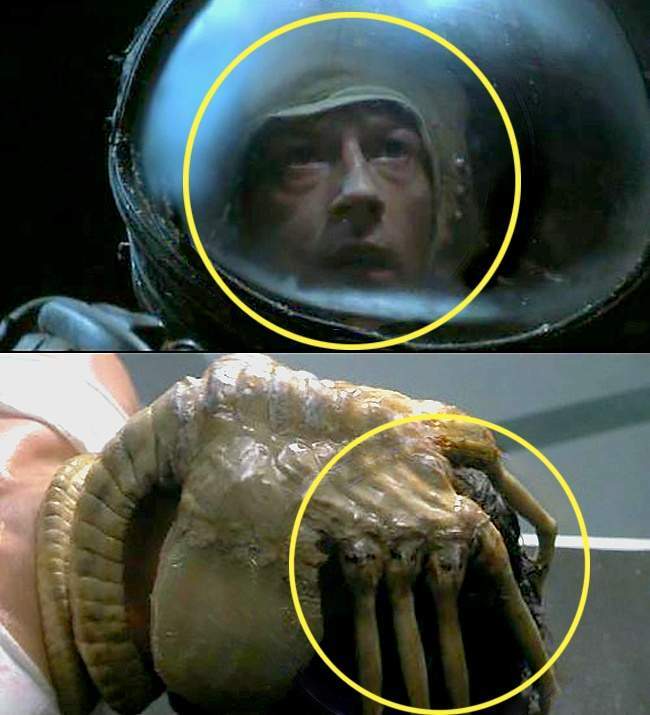 Some are small changes in the appearance of the character, others are objects that are not part of the era of the movie. Have a good look at the collection below and you will definitely not forget those movie mistakes. 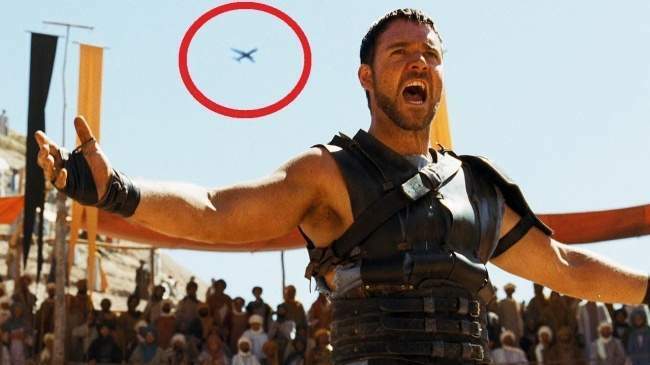 You will also never watch these movies again without noticing those mistakes. The reflection of the camera in the car window is easy to be seen. That is a common mistake and is visible here in the Twilight movie. 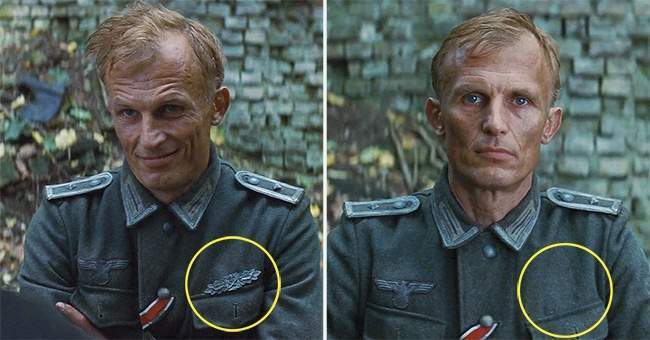 Look at the chest insignia of the German officer – at one point it disappears to reappear in a later scene. As Jake opens the capsule, there is no wheelchair. Just a moment later it appears next to him. Well, early in the film the Terminator protects John against the bullets using his own body and gets a whole cartridge in his back. Just a few moments later his back looks good as new. 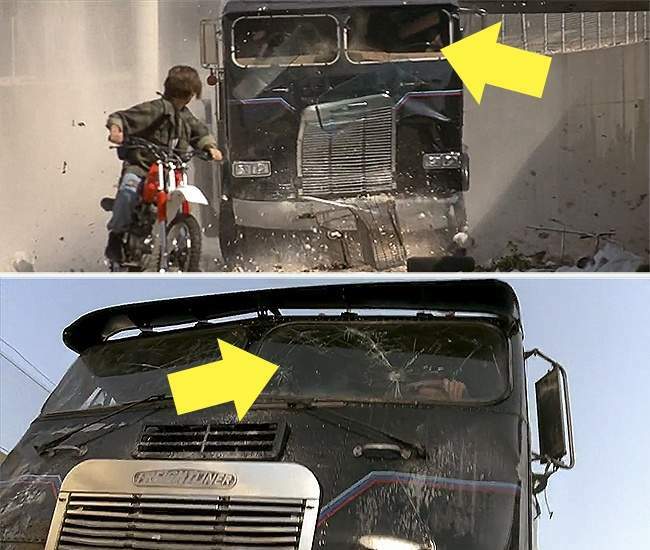 And again… the truck which the T-1000 is driving while chasing John Connor falls over the bridge and its front windows falls out. However, on the next shot it is there again. 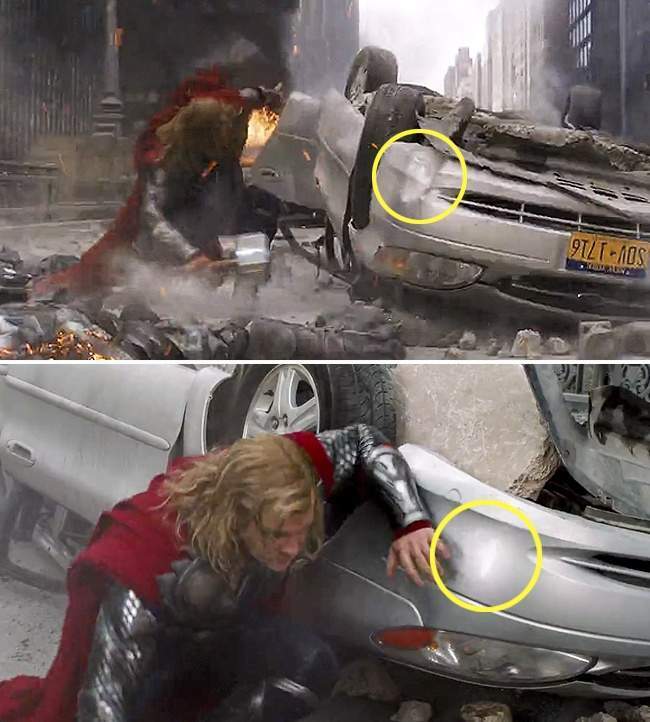 As Thor destroys everything around him, the bumper of one car is restored as if by a miracle. This film is set in 1985, but in one scene we see a poster of a Lamborghini Aventador on a wall. This car was only released in 2011. The deck has changing appearance? 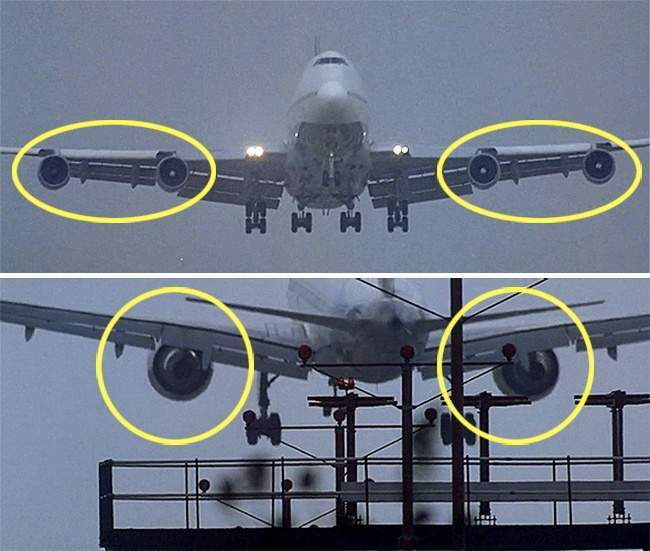 May be there were two decks? It seems there were a few pirates in Jack Sparrow’s gang who were fans of modern-day fashion. John and Kate fly off in a small white plane. 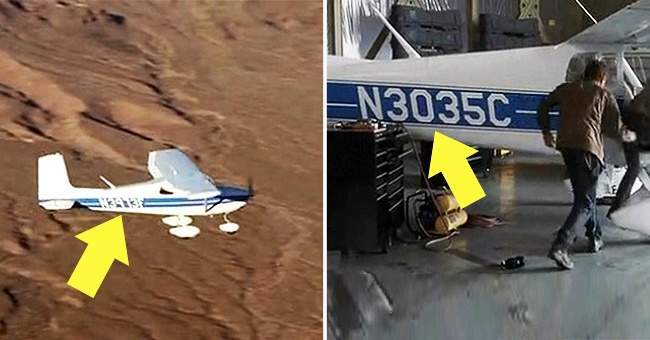 Its number on the side appears to be N3035C, but as they land, the number changes to N3973F. 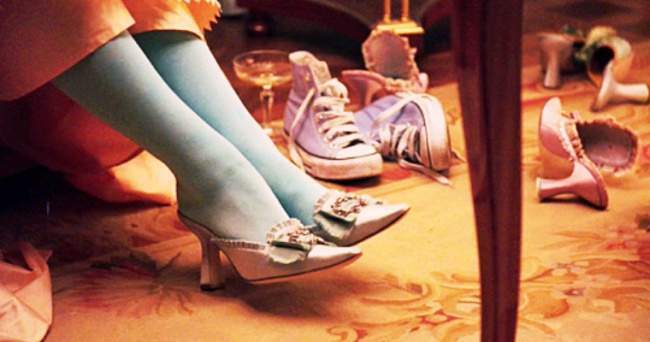 So, were the Converse shoes popular among the 18th century aristocracy in France? When the crew finds the alien ship, Kane has a special cap in his space suit. Later in the hospital, the helmet is removed yet his cap is missing. 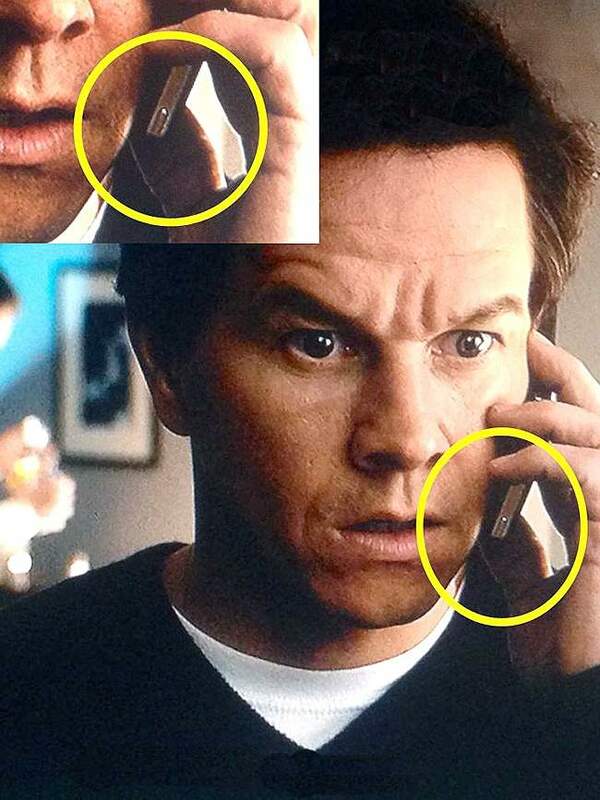 John is holding his smartphone upside down in almost all scenes! Look – one of the stormtroopers is too tall and just hits his head against the door. Hilarious!